One of my favorite things about living in Orange County is the OC Parks system! They do a fantastic job at managing nearly 60,000 acres of parks, historical and coastal facilities and open space for the County of Orange as a part of OC Community Resources. This holiday season OC Parks welcomes you and your family to the great outdoor winter wonderland at Heritage Hill Historical Park in Lake Forest. The month of December promises to be a busy season of festive events and public programs at the park for all to enjoy. 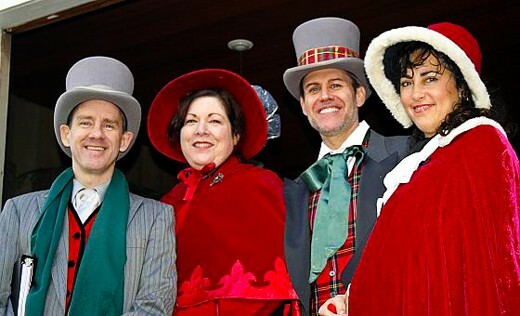 On Saturday, December 3 from 11:00 am – 3:00 pm, Heritage Hill Historical Park welcomes the 35th Annual Victorian Christmas. Take a trip down memory lane and enjoy holiday traditions of the past! The park’s historic buildings will be festively decorated for the holidays. Enjoy traditional Christmas entertainment, music and performances, children’s crafts, historical exhibits, handicraft vendors, tours through decorated historic buildings staffed by our docents, and visits with Santa. The cost to attend is $5 for adults and children ages 3-12. Children 3 and under are free. Free parking. The Heritage Hill Historical Park’s Annual Candlelight Walk also returns on Saturday, December 10 and Sunday, December 11 from 5:30 – 8:30 pm. More than 1,000 luminaries will light the park’s pathways as strolling carolers and musicians fill the air with music. Children can visit with Santa in the arbor and sit at a historic school desk while storytellers spin holiday tales in the one-room El Toro Grammar school. Visitors will enjoy music as they tour the 1930’s Bennett Ranch house and can watch a Spanish guitarist and Flamenco dancer in the 1863 Serrano Adobe. 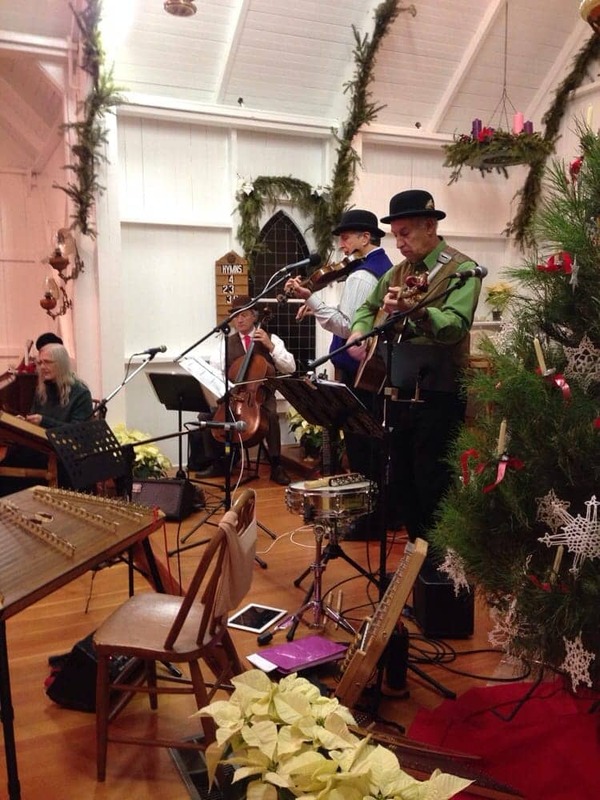 There will also be ongoing entertainment in the 1891 St. George’s Episcopal Mission. Hot chocolate, apple cider, and homemade cookies will be available for purchase. The cost to attend is $5 for adults and children ages 3-12. Children 3 and under are free. Free parking. 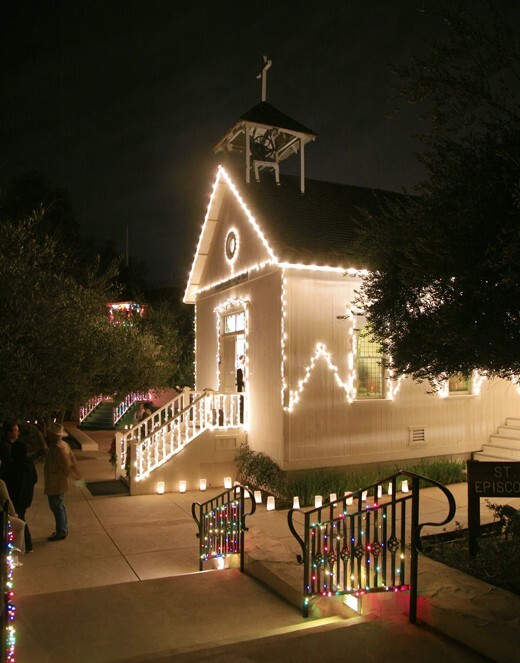 So gather the family together and ring in the holiday season at Heritage Hill Historical Park located at 25151 Serrano Road, Lake Forest, CA 92630.